Have a child who enjoys outdoor adventures? 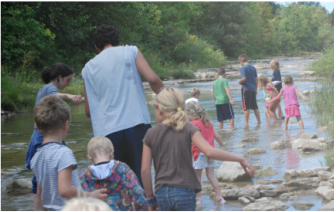 Explorations Green introduces campers to the many trail systems, parks, and public spaces that our area has to offer. Under the guidance of trained counselors, campers discover the different relationship between people and the environment while experiencing numerous ways to enjoy nature. Explorations Green Summer Day Camp offers campers a unique experience to explore, challenge themselves, collaborate with others, and discover in a fun and safe environment. We invite your child to come and experience the joys of nature while learning how we can care for our environment and ourselves in a sustainable way! Campers will enjoy new weekly themes as they spend their days outdoors cycling, swimming, river trekking, connecting with the community, creating eco-art, playing games, and learning about nature through exploration and dynamic outdoor activities. 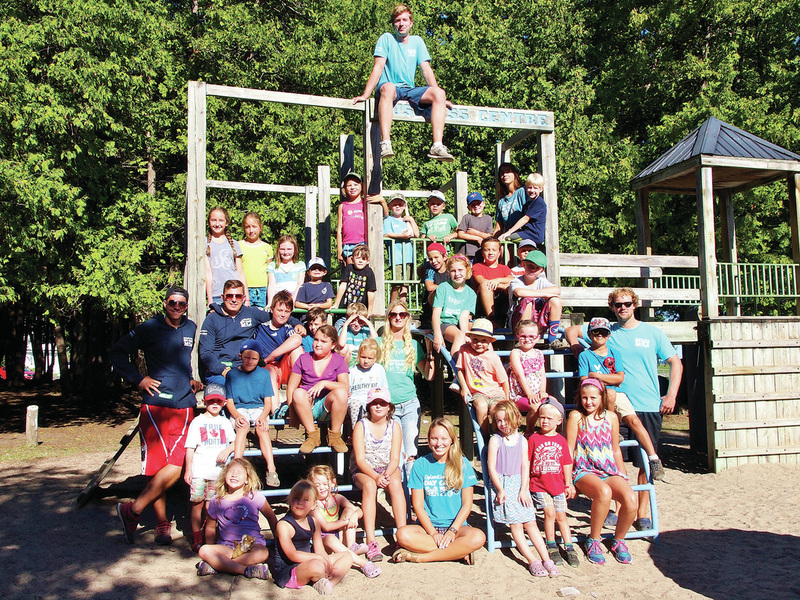 In Collingwood, Explorations Green is offered to campers aged 4-12. If your child enjoys cycling, team games, outdoor adventures, and getting dirty along the way, REGISTER for an exciting experience with Explorations Green Summer Day Camp! Campers meet at Sunset Point Pavillion, beside the Enviro Park. Campers should bring their bicycle and helmet, as well as their own litterless lunch, water bottle, sunscreen, hat, and anything else they might need. If your child does not have a bike, please let us know, and we can make accommodations. Please feel free to take a look at our Parent's Manual for Explorations Green Campers - It may answer any further questions that you have. Please contact info@environmentnetwork.org for more information. For our full camp schedule and fees, please visit our camp registration page HERE!